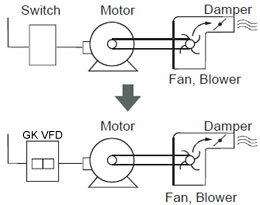 Why BLDC motors are noiseless? Home » FAQ » Why BLDC motors are noiseless? Harmonics in the electromagnetic torque, known as torque ripple or pulsating torque, exist in all electrical machines regardless of type or design. 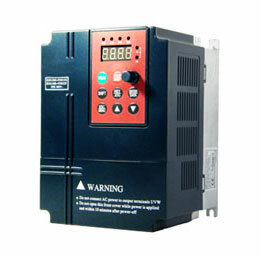 The harmonics are created by non-idealities in the electromagnetic fields produced by the rotor and stator interaction. Specifically, all permanent magnet (PM) based machines, irrespective of type, produce torque ripple that can be significant and create undesirable noise and vibration. . Ironically, the same reason that makes PM based machines ideal for many EV/HEV applications (their relatively high power density), makes them naturally prone to relatively undesirable high torque ripple. The interaction between the PMs MMF and the varying airgap permeance due to slots creates cogging toque (also known as no current torque), a torque ripple components that is unique to PM based machines. The tendency of the PMs on the rotor to align with stator slots (even when the no stator excitation is provided), does not provide any additional average torque, but can results in high torque ripple. 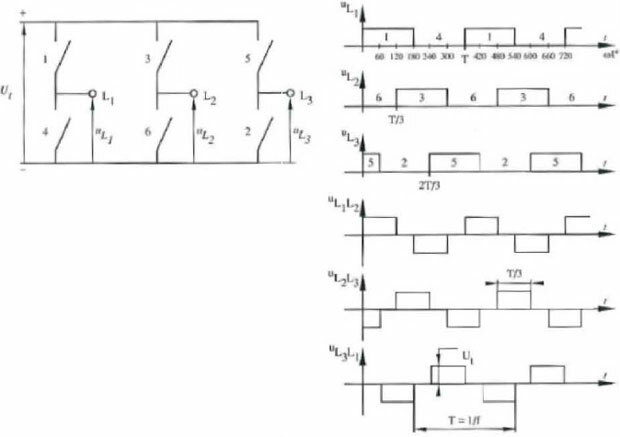 So for this case I would make the following generalization: For low-speed, high-torque applications, I can see how a traditional PMSM/BLDC would have a relatively large torque ripple due to the large cogging torque created by the relatively small airgap and strong PMs used. However, once operating at high-speed, (as Art mentioned) I don't see many overall advantages that make BLDCs/PMSMs have over more or less inherent torque ripple than IM, and vise-verse. I think that at that point, it is really machine and application dependent question.